From Hokiyama Cutlery Co, the original manufacturer of Sakon+ Vee-tech, the knife with excellent edge retention, comes the new Ryuga line. This new series was introduced earlier this year at Ambiente 2015 in Frankfurt Germany. 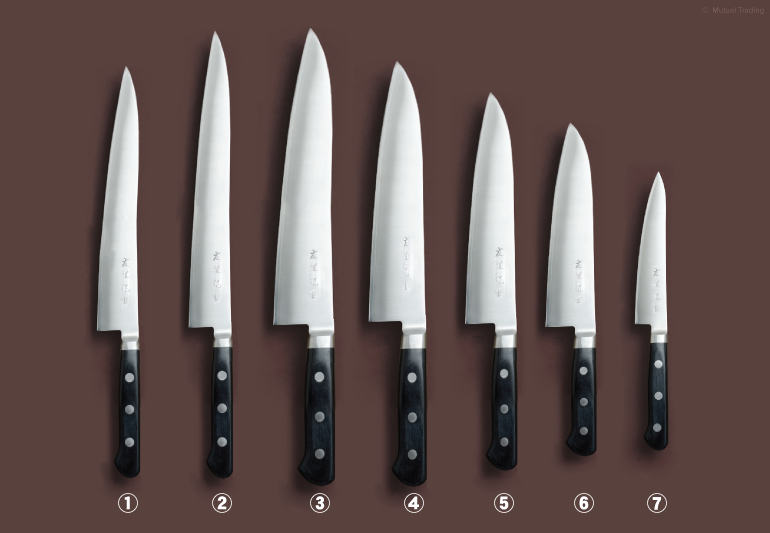 An affordable yet quality knife for the professional chef. Easy to maintain, easy to sharpen, easy to use, easy to love.